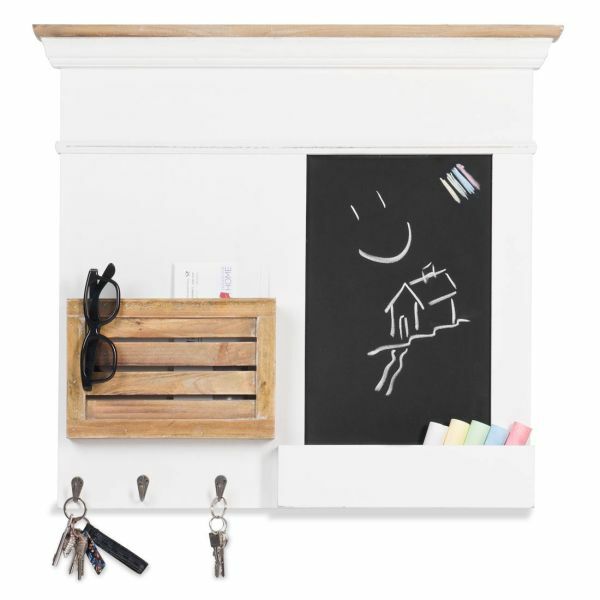 The Marinia Memo Board not only holds all of your reminders, shopping lists and telephone notes, it is also a lovely companion piece for other items in the Marina Collection, when located in the kitchen or hallway. Gloves, hats or even utensils for the kitchen can be comfortable housed in the small wooden boxes and the three hooks are ideal for hanging keys or towels. 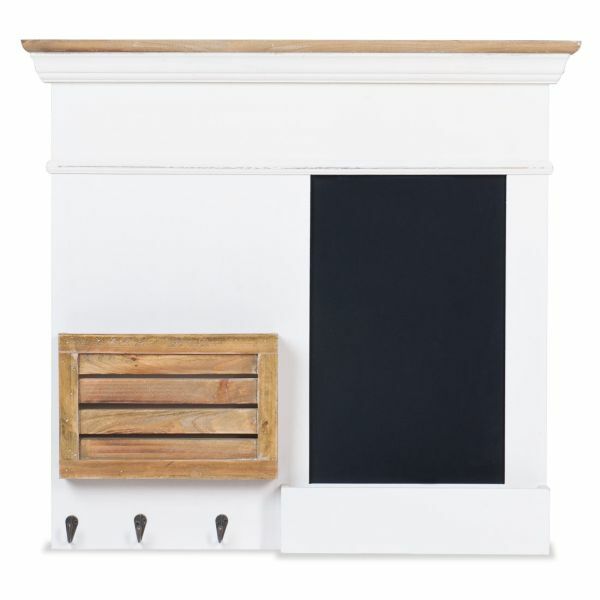 A practical blackboard with a holder for an eraser and chalk is also included, for adding quick notes or reminders. 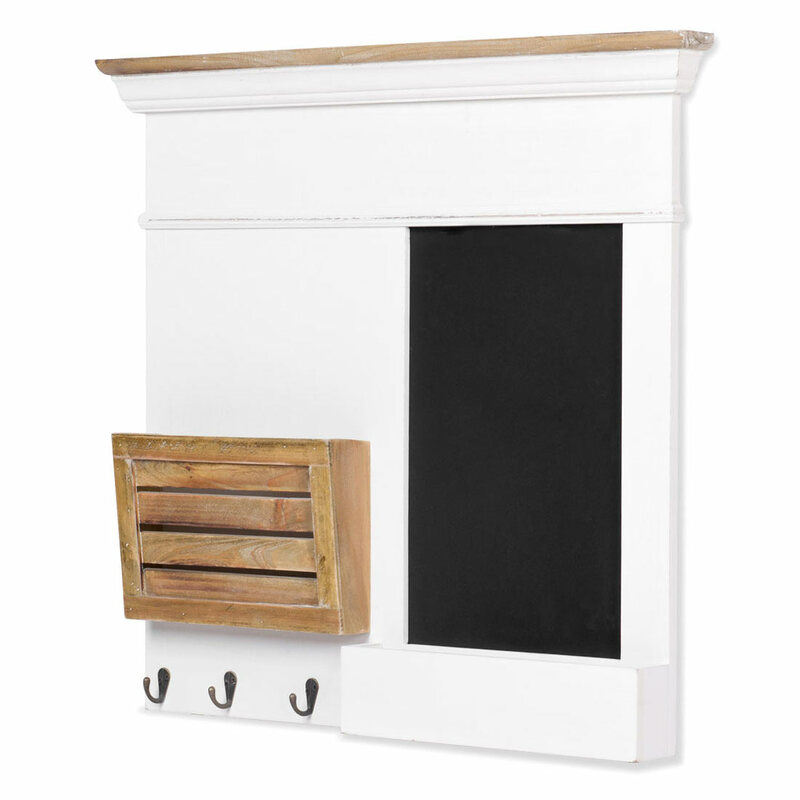 This designer piece also has a charming combination of white painted wood and natural tones, providing your rooms with a fresh, elegant feel. You can find it here.